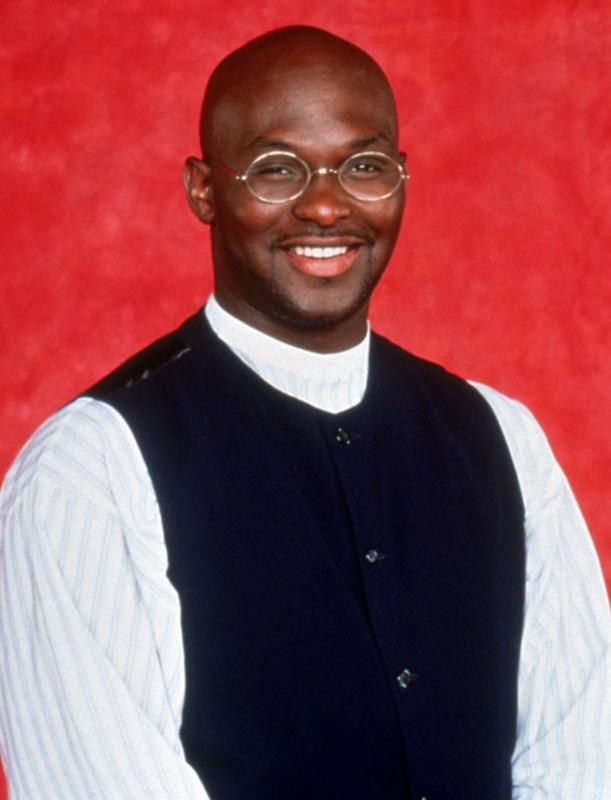 He made the role of Tommy on Martin famous… But today the TV world mourns the loss of Thomas Mikal Ford. Reports came out the actor was fighting for his life yesterday, unfortunately today the 52 year old lost his battle. According to TMZ, Ford went in for a check up on his replacement knee surgery and slipped into a state of unconsciousness due to a ruptured aneurysm in his abdomen after a post-op check-up.